Recently I had the pleasure to create campaign-executive portraits for Eric William Carter. He is runnng in the primary election in Precinct 1 for Justice of the Peace in Houston, Texas. Eric William Carter, a native Houstonian, graduated from Strake Jesuit. He earned a B.A. in Political Science from The University of Texas and completed U.T.’s Business Foundations Program. Eric received his Juris Doctorate from the South Texas College of Law. 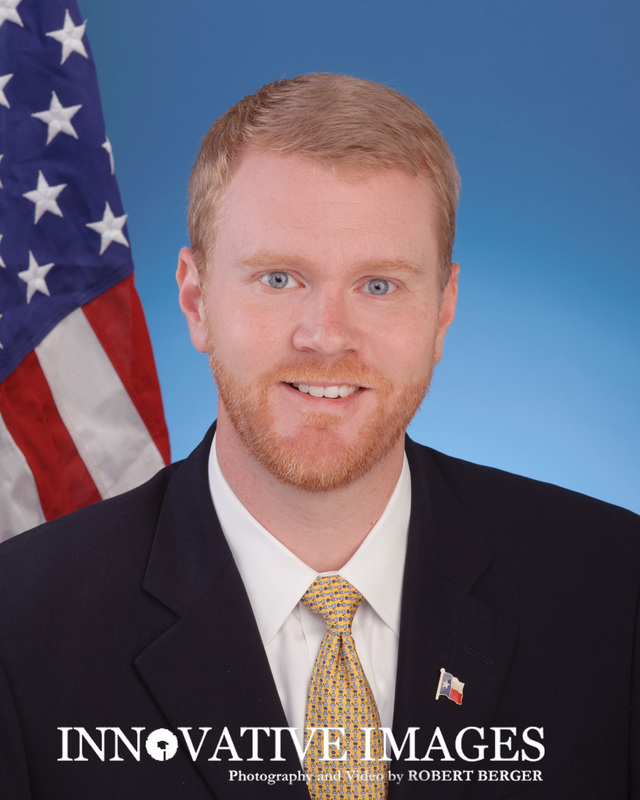 While in college, he served as Legislative Aide to a former Texas State Representative and clerked for the House Committee on General Investigating and Ethics. Eric is currently a named partner of The Carter Law Firm. He began his legal career by jointly managing a docket of 4000+ cases and trying hundreds of Medical Fee Dispute Resolution cases before the State Office of Administrative Hearings in Austin, Texas. He went on to build his litigation practice by assisting individuals, families and small businesses manage various types of disputes.